August has a bright new window campaign with a Danish twist for Leightons Insight Marlow! Our summer window features Lindberg, one of Leightons Insight Marlow's most sought-after brands. Lindberg specialise in minimal, contemporary frames delicately in titanium. Their simplicity makes a statement with a tempting selection of different colours available, perfect for a subtle summer statement! Titanium is an industrial metal, favoured for its strength and light weight, which has recently grown in popularity in other trades. Being a hypoallergenic material makes it a practical metal to wear for products such as hearing aids and glasses. Naturally white in colour, it is easy to add colour and texture for more aesthetic appeal. Leightons Insight has used this combination of minimalism and colour coordination to create a striking new look in their front window. 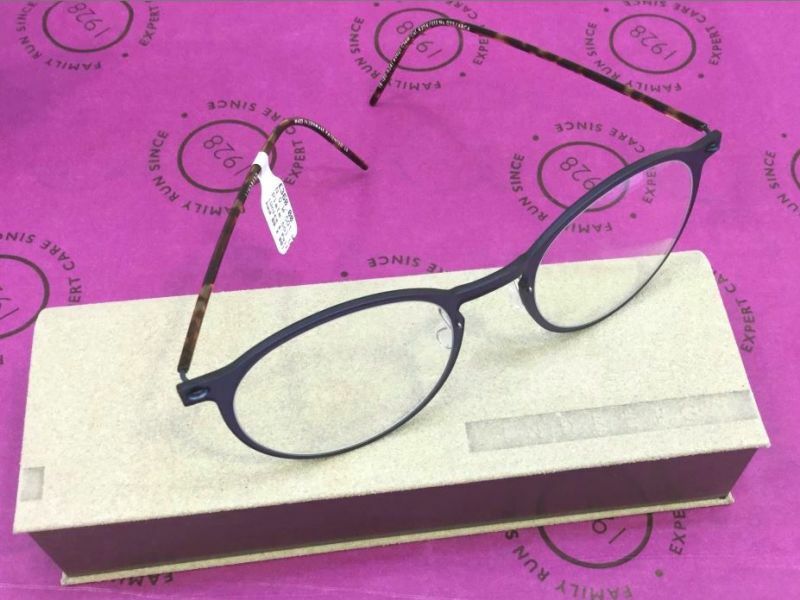 Displaying a selection of frames available in store, Lindberg also offer a bespoke frame service, so you can expect the perfect fit first time. If the display catches your eye, the eyewear inside certainly will! You can visit Leightons Insight Marlow and see their supply of Lindberg frames. Alternatively, if you think your prescription needs updating before you start shopping you can book an eye examination online or contact your local branch on 0800 40 20 20.